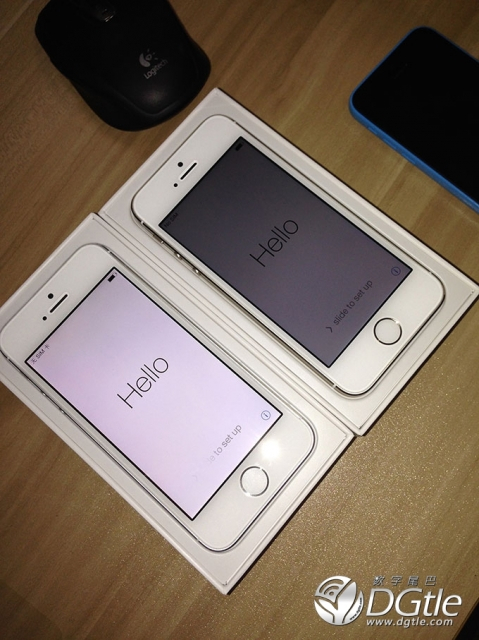 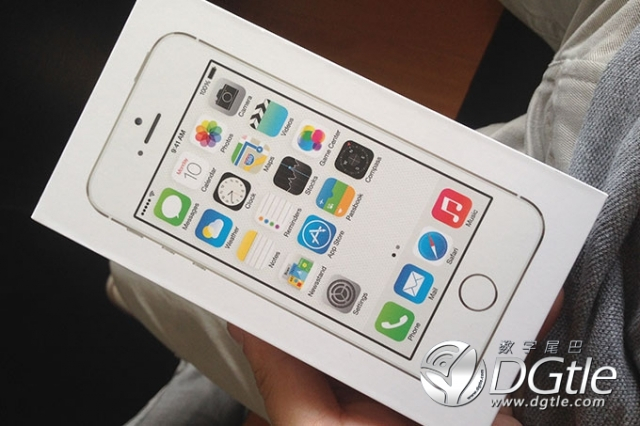 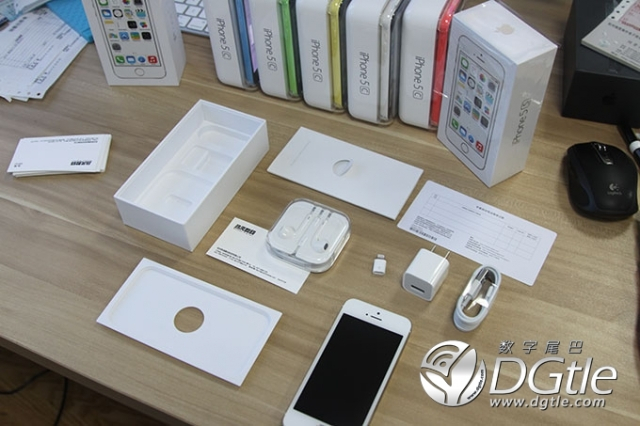 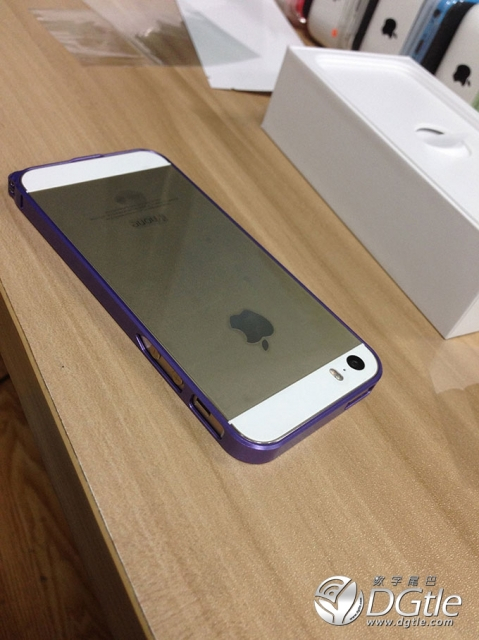 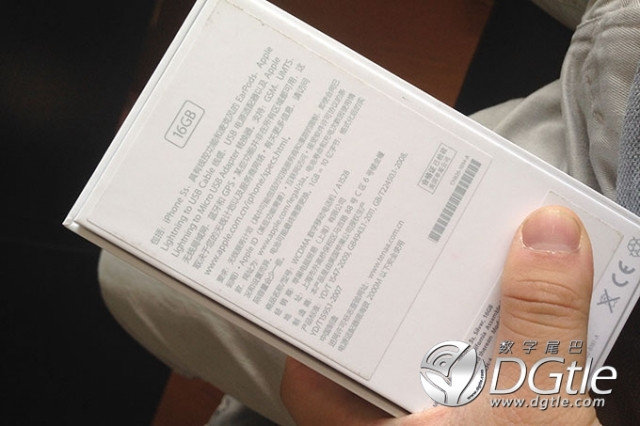 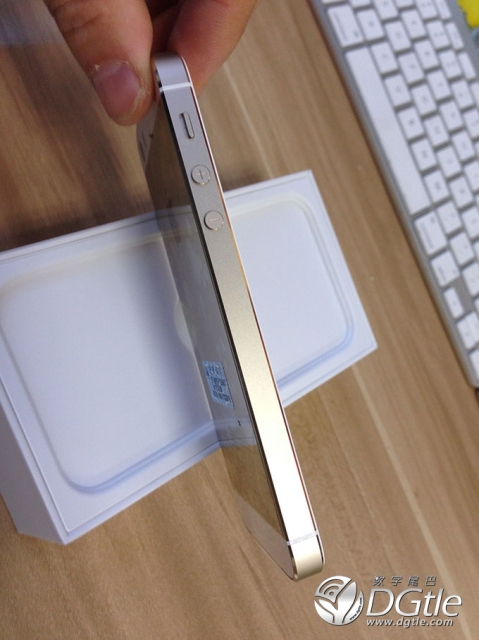 DGtle has posted the first unboxing photos of the gold iPhone 5s. 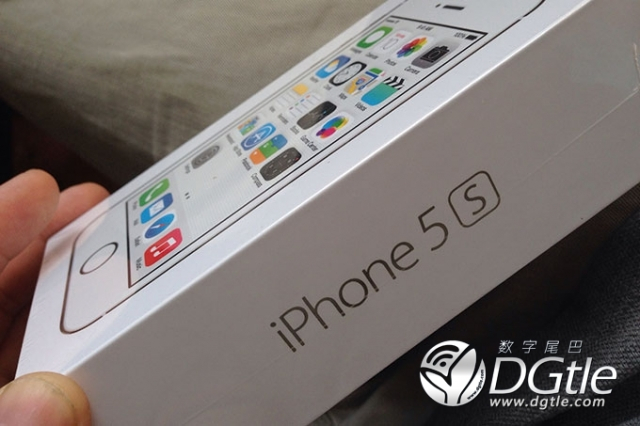 Honestly, I personally feel as 5c 5s packaging design eye-catching, and the former is basically not much difference, that is, the side from five frontal photograph changed back to black is all white boxes. 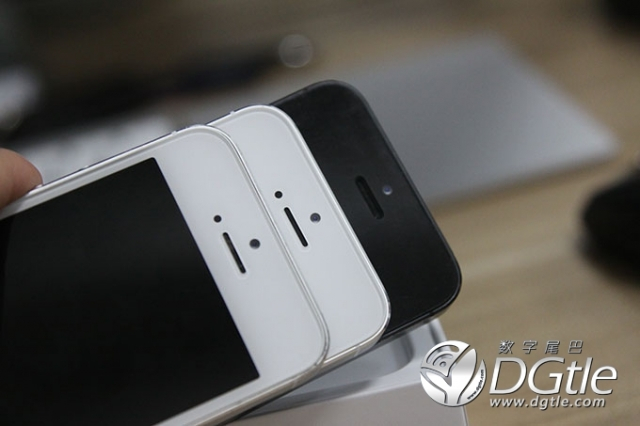 Law-abiding, wins in the high degree of recognition. 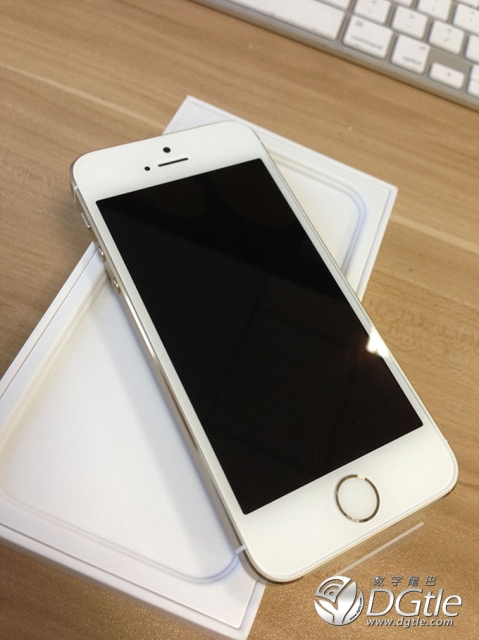 Apple is going to launch the iPhone 5s on September 20th.